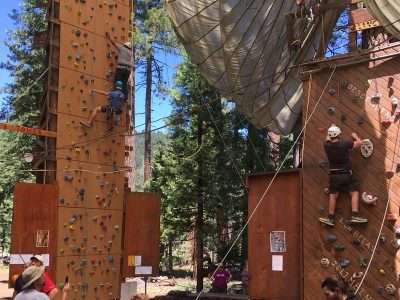 Boy Scout Troop 36 from Chester and Troop 151 from Quincy had the opportunity to spend the week of July 8 – 14 participating in any of the 46 merit badge classes offered at the Nevada Area Council’s summer camp. 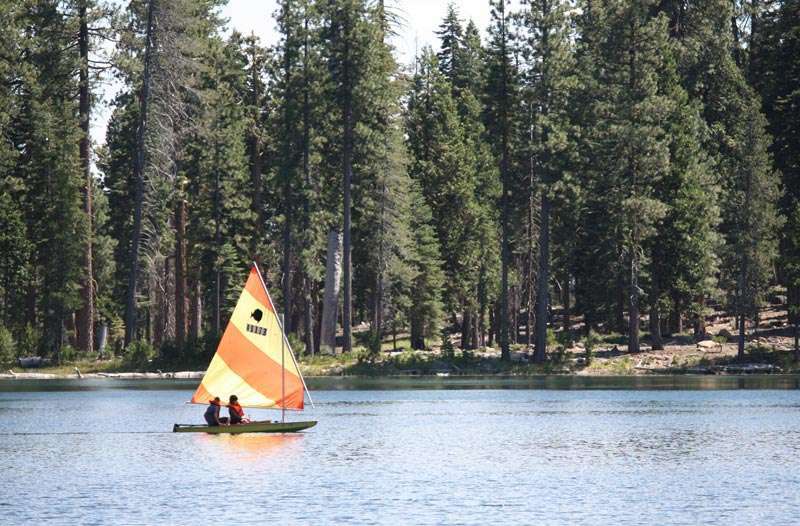 For anyone associated with Scouting in Plumas and Lassen counties, it is common knowledge that it can be found just a few miles outside Chester off the Juniper Lake Road. 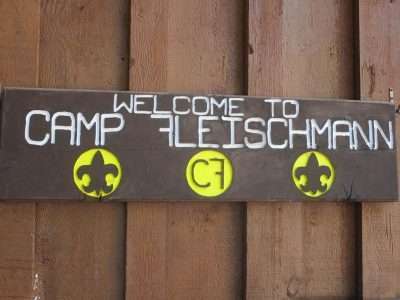 Besides being one of the premiere scout camps in Northern California, Camp Fleischmann (CF) also holds the distinction of being a nationally accredited camp by the Boy Scouts of America’s National Camp Accreditation Program (NCAP). 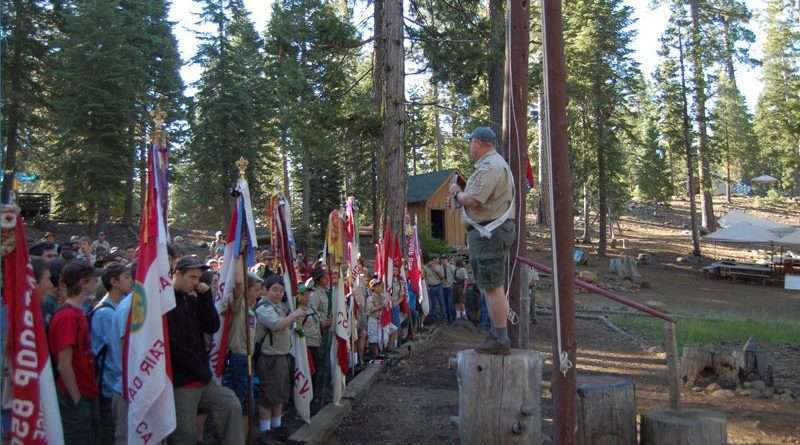 According to the NCAP website, the purpose of the accreditation program is to help councils elevate camps to new levels of excellence in delivering Scouting’s promise to youth. Councils will engage in a rigorous review of camps and properties, continuous improvement, and correction or elimination of substandard practices. 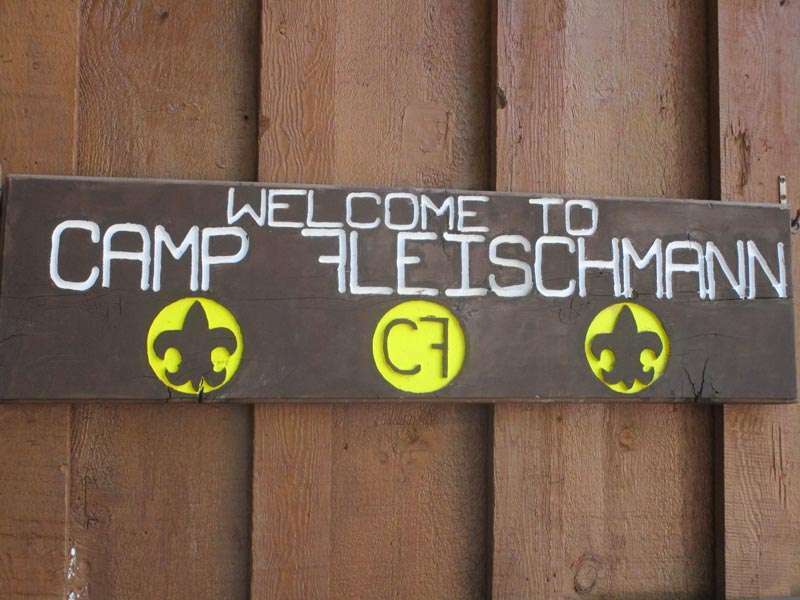 Camp Fleischmann was established at the current location about 9 miles north of Chester in 1943 due to the generosity of Maximillian (Max) Charles Fleischmann, youngest son of the “Yeast King,” Charles L. Fleischmann, and is celebrating its 65th anniversary this summer. Known as a multifaceted, multitalented man, Max Fleischmann was a manufacturer, explorer, naturalist, conservationist, capitalist, investor, aviator, yachtsman, hunter, author, banker and consummate outdoorsman along with being devout in his giving to philanthropic endeavors. It was a legacy that lived on long after his death, and even for 20 years after the death of his wife Sarah in 1960, as the Fleischmann Foundation donated $192 million to charities mostly in Nevada and California. The two smaller, local troops shared the historical Kit Carson camp site that is situated about 20 yards from the west shore of the lake. Besides swimming in the temperate waters of the thermal spring-fed Lake Fleischmann, the waterfront offers sailing, kayaking, canoeing, paddle boarding and life saving instruction. Shooting sports, including archery, .22 rifle, shotgun and black powder, always seem to be popular. There are life sciences to be explored from insects, reptiles, mammal studies, fishing, forestry and geology just to name a few. 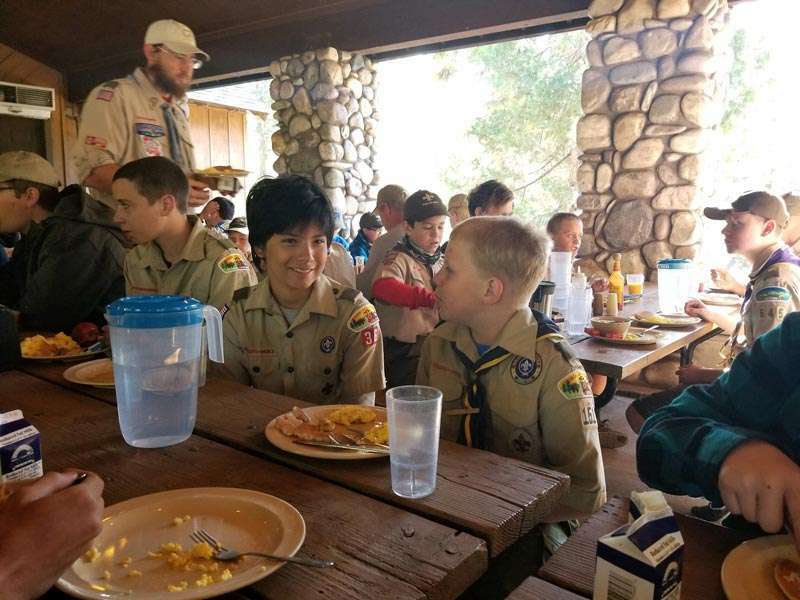 Astronomy to Weather — A to W — doesn’t really do it justice and when you add in all the special events like Opening Camp Fire, the Seneca Run, Camp-wide Games and the Pow-Wow, the Scouts say it’s hard to pick what they want to do next. This year also featured the beginning of a new ATV merit badge course that was pretty much maxed out every session. Ent is from the town of Ostrava in the Czech Republic. He is a very pleasant young man and quite mature for his age — 20 years old. He has been involved in Scouting in his country for about 11 years as both a Scout and adult leader. As part of the staff at Fleischmann this summer, Ent is teaching the Eagle-required merit badge on Citizenship in the World, along with his other duties. The adult leaders that attended his class noted how refreshing it was to hear how he grew up and benefitted from a scouting experience that is very similar to that here in the United States. 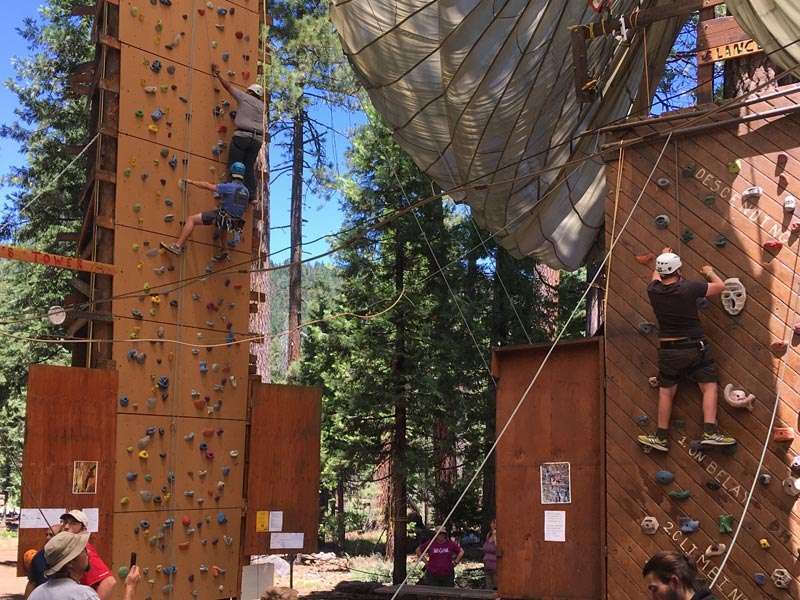 Some of the CF staff have been providing these opportunities for many years and yet each year their goal is to make the camp experience a little different and more exciting. There were more than a few oohs and aahs around the Troop 36 and Troop 151 campfire at night. 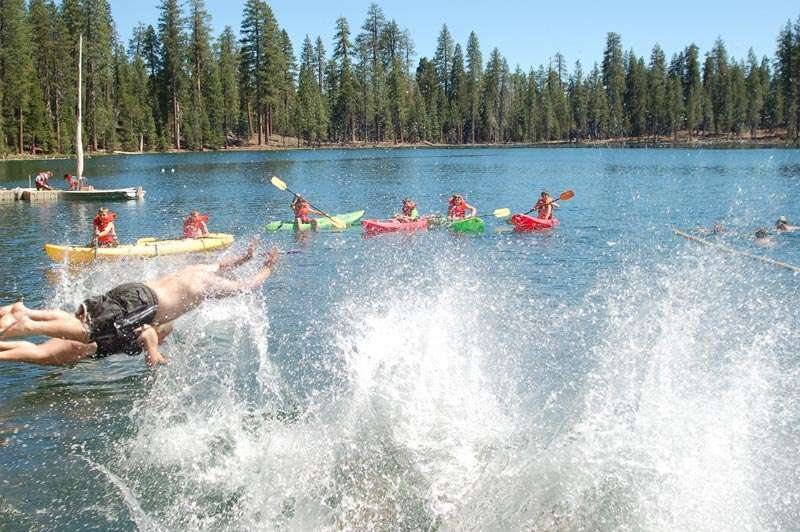 Most of the boys were successful in completing four or five merit badges along with the chance for early morning “Polar Plunges,” mile swims and sundry service projects. 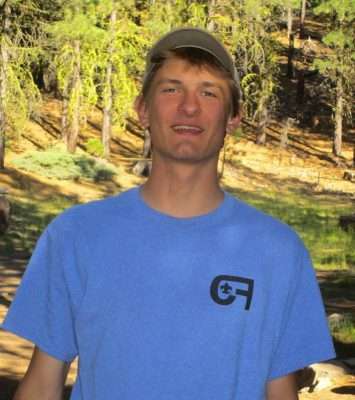 Shane Nicholson from Troop 36 was afforded the honor of being one of the six “Solo Campers” selected from the 150 or so campers attending the camp.